Have questions? Need help with an order? Want some advice on which products to choose? We're here to help! Choosing the most effective hair or skin care products can be confusing...there are a lot of options, ingredients and brands to consider. Let our knowledgeable, friendly, experienced customer service team help! 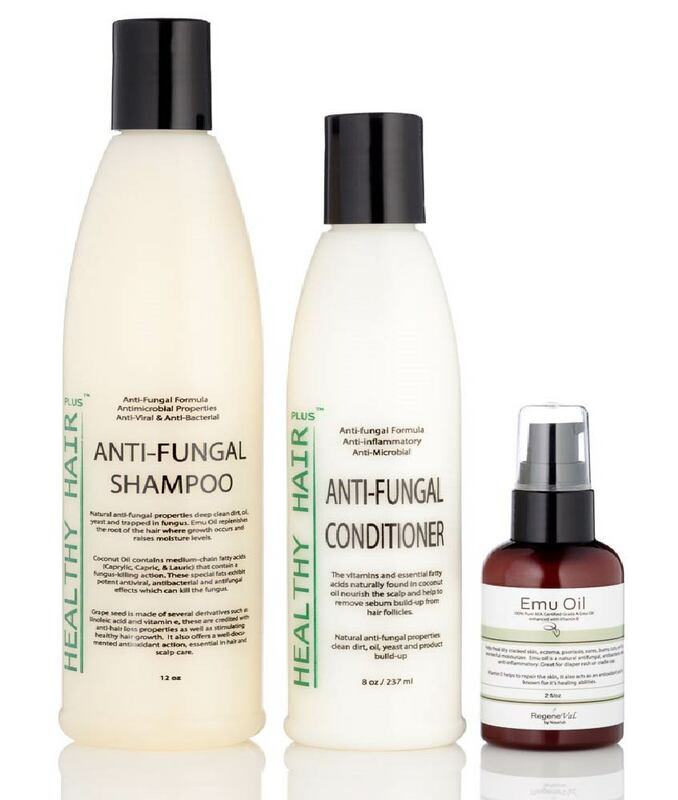 HHP's complete antifungal kit includes our best-selling antifungal shampoo and conditioner plus super-effective 100%, grade A Emu Oil. All of these products contain the Emu Oil to help eliminate fungus, fungal infections, and stop scalp itch, inflammation and irritation. 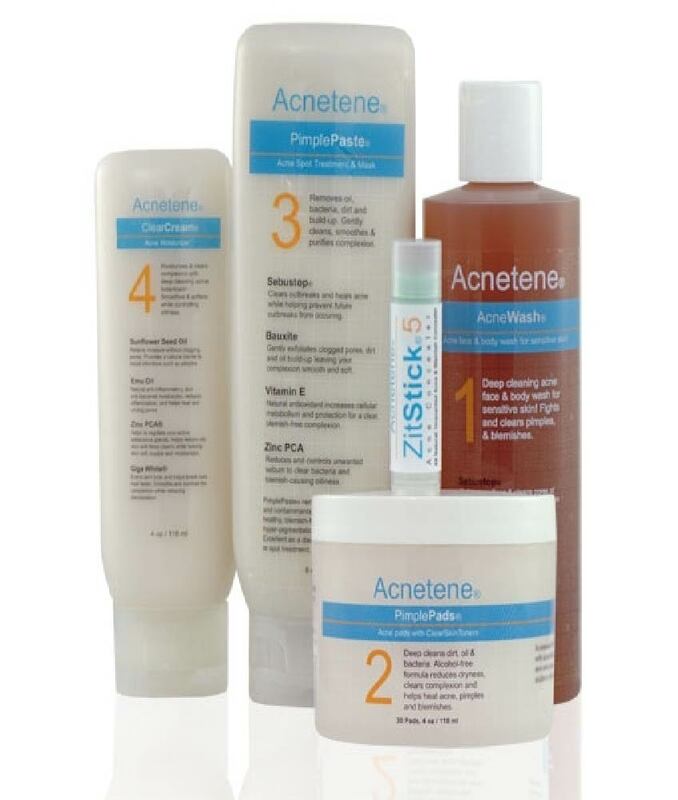 A complete DHT Blocker Hair Loss Kit! 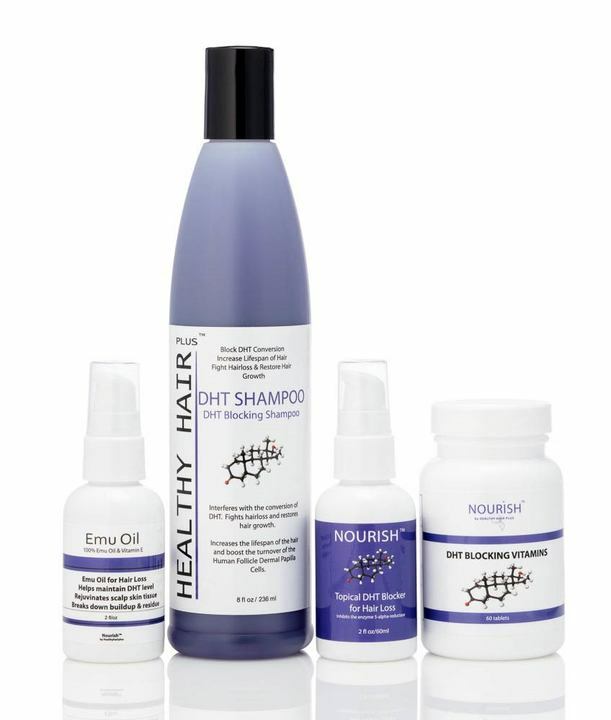 This is the ULTIMATE combination to use in the campaign against hair loss & hair thinning due to the number one cause, DHT. Healthy Hair Plus Antifungal Shampoo helps reduce and eliminate any fungus, bacteria, and inflammation on the scalp and skin. Antifungal Shampoo also adds moisture and help promote new healthy hair growth.